The Daily Grill – 1001 | The Daily Grill !!! Modern Spin -ICC World Twenty20 2012. 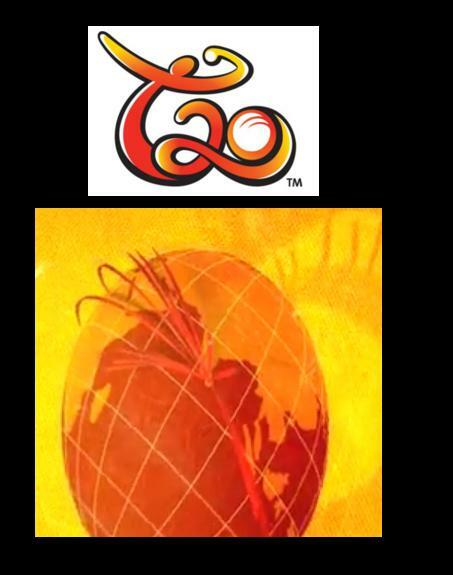 ICC T20 world cup 2012 logo(srilanka).Going to be held in sri lanka.. The name of the logo is “Modern Spin”. It is for the event – ICC T20 World Cup 2012 to be played in Sri Lanka. The question was to answer the name the logo and not the event.